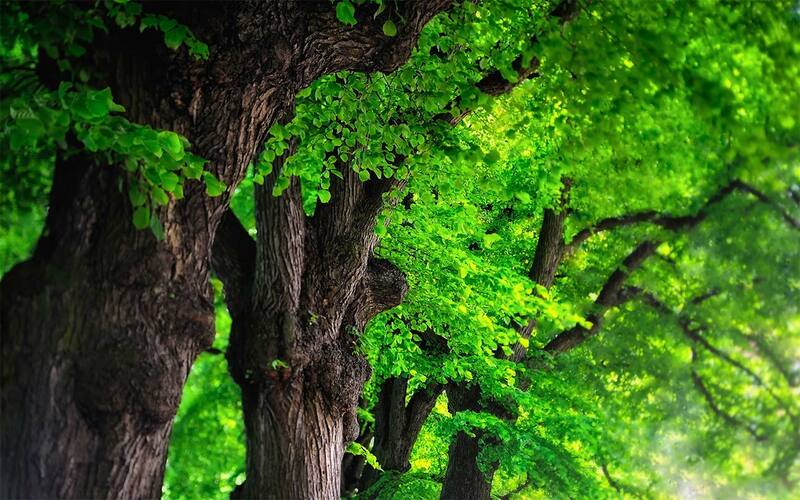 Trees, the largest of all living things, are vital components of the landscape and have been exploited by humans since the beginnings of our history. They cover huge areas of the globe, from the rainforests of the central tropics to the conifer forests of the subarctic, and from high up mountains right down to the seashore. 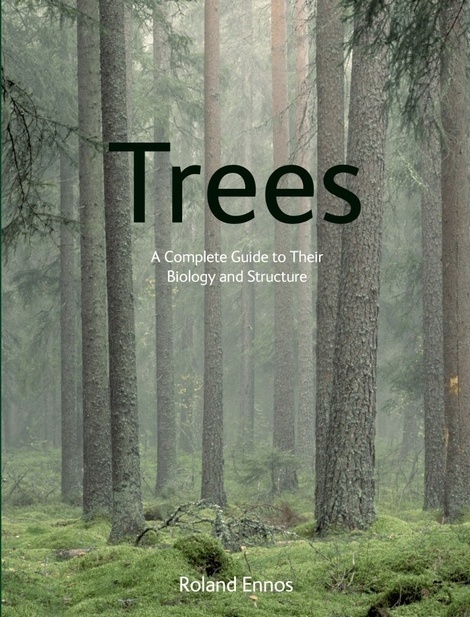 Roland Ennos sheds new light on trees and their structure by answering questions from the apparently obvious to the obscure but fascinating. How did trees evolve? How do they stand up? Why are there so many different types? How and why do we exploit them? 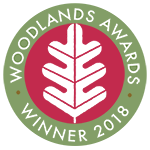 He also explores the evolution of the first trees to the enormous diversity of tree life today.Illustrated with over 120 colour images from around the world, the book provides a fascinating insight into the biology of trees. Roland Ennos is Professor of Biological Sciences at the School of Biological, Biomedical and Environmental Sciences at the University of Hull. His research has taken him to forests around the world, which has provided the inspiration for this book.